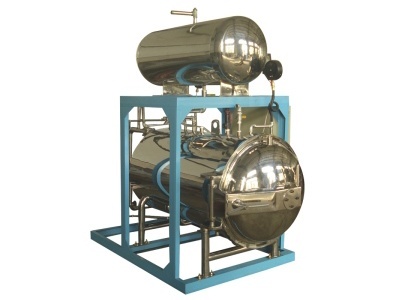 Krishna Engineering is counted as the well-known Manufacturer, Supplier and Exporter of quality approved ETO Sterilizer for Industrial use that is used in many industries to control temperature, moisture, gas injection, gas exposure and all critical time and pressure based parameters. Our sterilizers are manufactured by using the best in class quality components and innovative technology in line with international standards. We with the help of our quality checker make sure that our provided sterilizer is thoroughly tested on well-defined parameters so that it provides perfect sterilization,food sterilizer manufacturer at client’s end. We are providing the most effective sterilization system that is safe to use and eco-friendly, moreover, these are also modified as per the specifications mentioned by our clients.